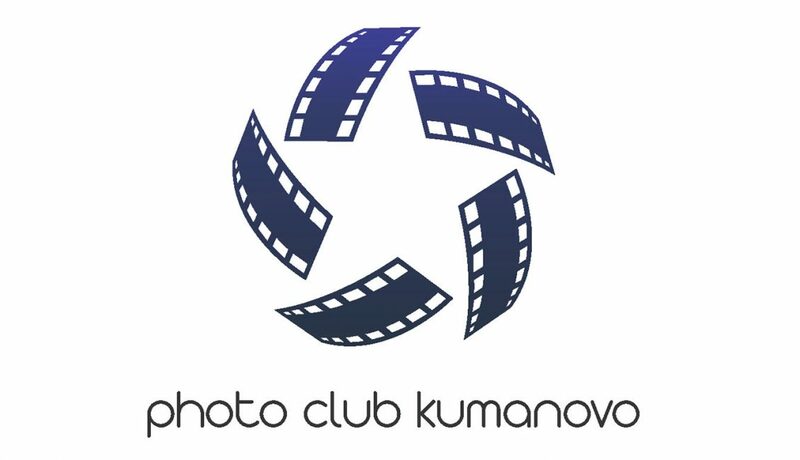 Formed in March of 2014 photo club Kumanovo from Macedonia has about thirty members and counts as one the biggest clubs in Republic of Macedonia. Even though it’s a young club, its core has world known art photographers who made great success in the short period of the club’s existence. Beside the exhibiting activities and successes, the club became locally well known for its free photography lessons and their work with children. Host to many solo exhibitions of authors worldwide. Success work on group projects with befriended clubs from Serbia, Bosnia, Canada, Turkey, Egypt, Saudi Arabia, Iran etc. The club is a proud member of FIAP, PSA and IAAP. In November of 2014 the club organized the first festival of photographic arts in Macedonia entitled as Malinski Photo Festival at which more than fifteen solo and group photographic exhibitions were opened. 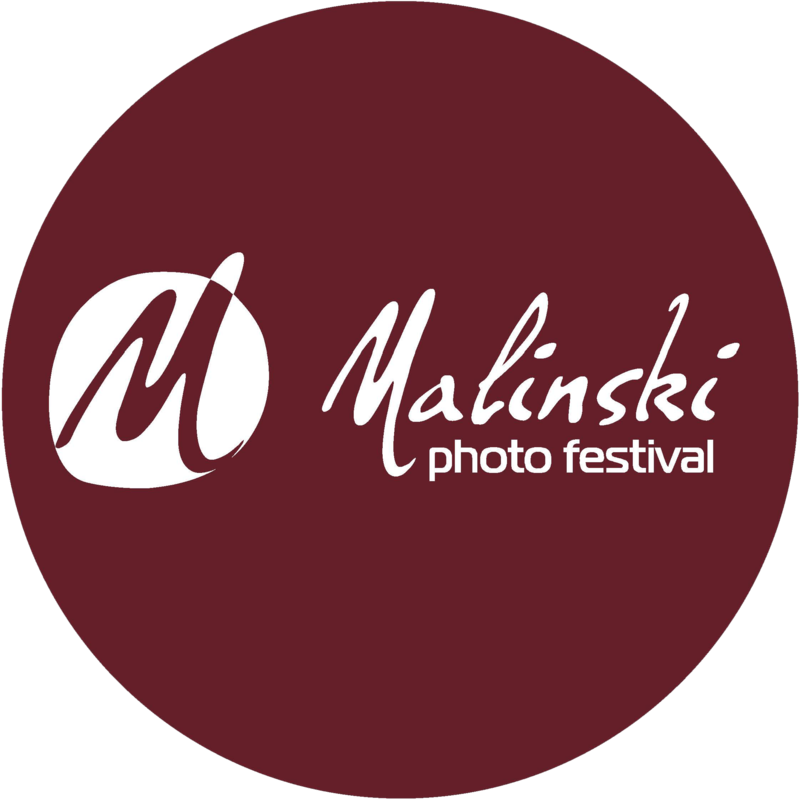 Malinski Photo Festival latter became become an annual and most prestige photographic event that is raising the bar and setting a true example of photography as a respected art form.